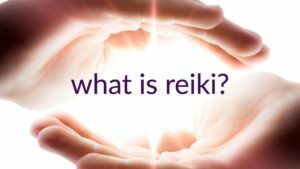 Reiki is a specific healing technique based on the principle that the therapist can channel energy into the patient by means of touch, to activate the natural healing processes of the patient’s body and restore physical and emotional well-being. The hands are placed just off the body or lightly touching the body. 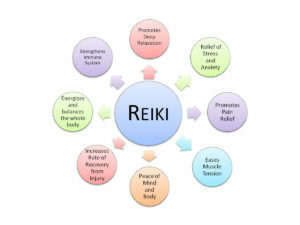 Our Reiki Energy Healing Massage is a fusion of relaxing massage techniques and energy healing to help aid the body in releasing stress and tension by creating deep relaxation. Compliments medical treatment & other therapies.